Many savvy travelers dream about having enough in credit card rewards to travel in style for free. 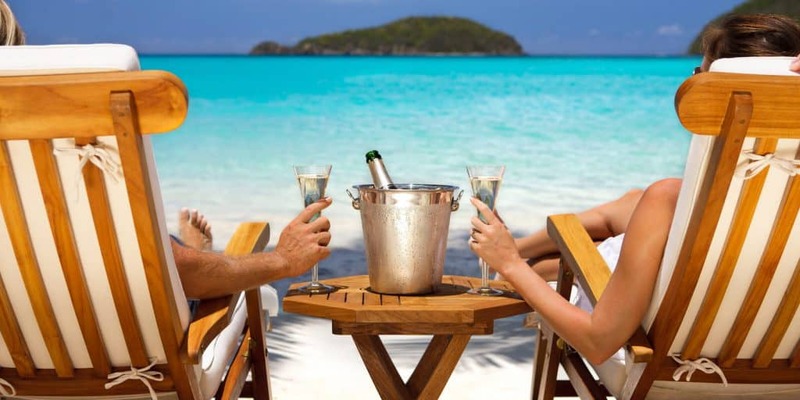 Having rewards for a special occasion, such as a honeymoon, can make the trip significantly more affordable. 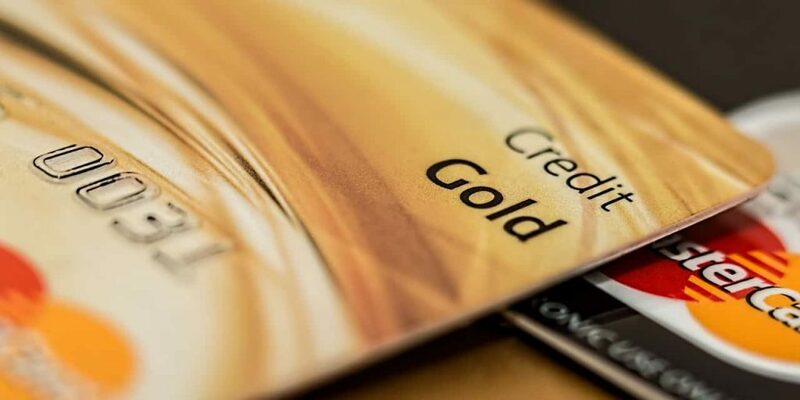 The key is to choose the right credit cards to accumulate maximum rewards and then to redeem them wisely. The key to building credit quickly is to use credit accounts, but in moderation. 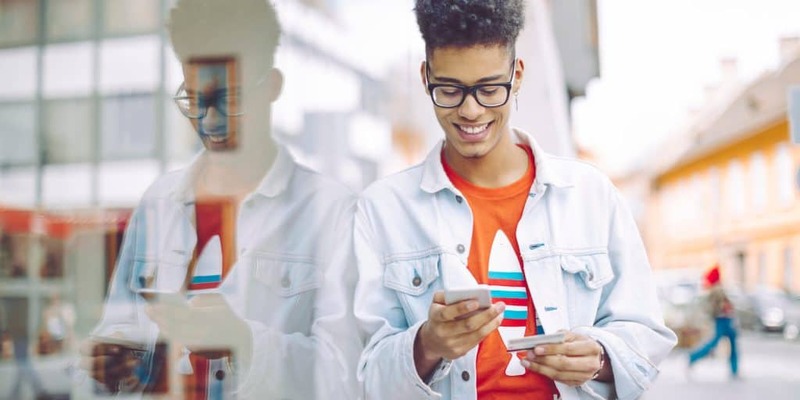 Since credit scores are based on the data in your credit reports, make a goal to accumulate a long history of good credit behavior for different types of credit accounts, such as installment loans and credit cards. The credit card world is competitive, so many issuers offer huge signup bonuses for new rewards cards. The catch is that you typically must spend a certain amount on the card within the first 60 or 90 days after opening your account to qualify. When you see a signup bonus offer that interests you, make sure it’s easy to earn. If the spending threshold is over your budget, look for a rewards credit card with a more affordable spending bonus. If you’re loyal to an airline or a hotel chain, having a branded rewards credit card can make sense. They typically offer points that can be redeemed for flights and hotel stays. But just because you plan to spend rewards on travel doesn’t mean you must choose a brand-specific card. Using a general-purpose travel card or a cash back card gives you more flexibility to spend rewards any way you like. Also look for benefits such as no foreign transaction fees and no annual fee. Jen Ruiz, a travel blogger who documents her adventures and budget tips at Jen On a Jet Plane advises potential travel hackers to use a variety of savings tips including, credit card rewards, hotel and airline loyalty points, error fares, one-way flights and flight alert services to snag the best deals. Once you have one or more rewards credit cards, put as many of your everyday purchases on them as possible — especially your travel purchases. The more you use them, the more rewards you earn. But don’t charge more than you can pay off in full each month. Paying your entire credit card balance allows you to avoid interest charges while still getting all the card’s benefits. Otherwise the finance charges may cost more than the rewards you receive. Even if you can’t pay off your rewards credit card balance in full every month, always pay the minimum balance on time. Making late payments can cost you late fees — plus, you risk losing all the rewards you’ve accumulated. Set up payment reminders or create an automatic payment with your card to make sure you never let a due date fall through the cracks. That will keep you in good graces with the card issuer and protect your credit. Even if your vacation isn’t 100% free, using rewards can cut the cost of airfare and hotel stays. You’ll likely still have to pay for meals, local transportation, and entertainment out of pocket. So, plan for your honeymoon or other special trip by creating a travel budget and saving on a regular basis. Having a combination of cash and credit card rewards means you might even be able to spring for some upgrades on your next vacation. Laura Adams is a personal finance expert, spokesperson, and national media source who helps consumers improve their finances by making money easy to understand. She’s the host of the top-rated MoneyGirl Podcast and award-winning author of multiple books, including Money Girl’s Smart Moves to Grow Rich. Connect with Laura at LauraDAdams.com and on Twitter @LauraAdams.